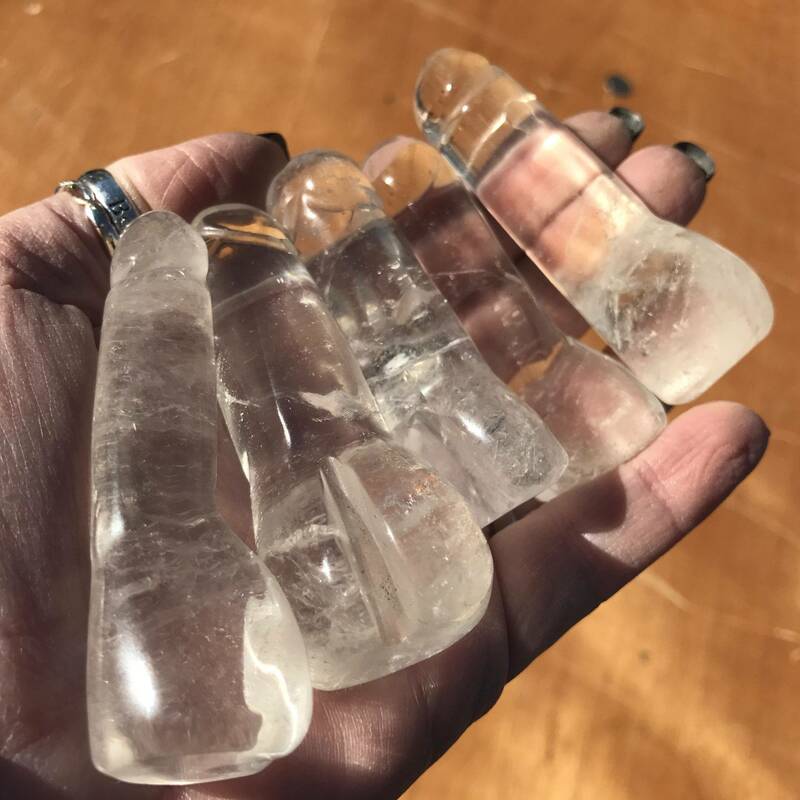 All of your deepest dreams are within reach, ready to manifest into reality – and these Lucky Manifestation Clusters will give you the extra push you’ll need to bring them to life! 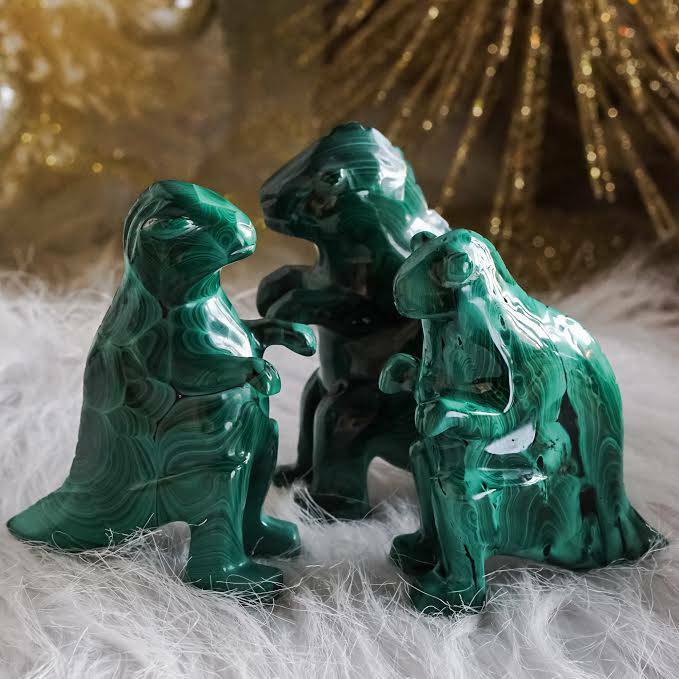 These pieces are absolutely breathtaking; just look at their brilliant sheen and gorgeous cubic formations – does it get any more magical than that? If you’re looking to tap into your innermost power and ignite your force of will, this offering is for you! 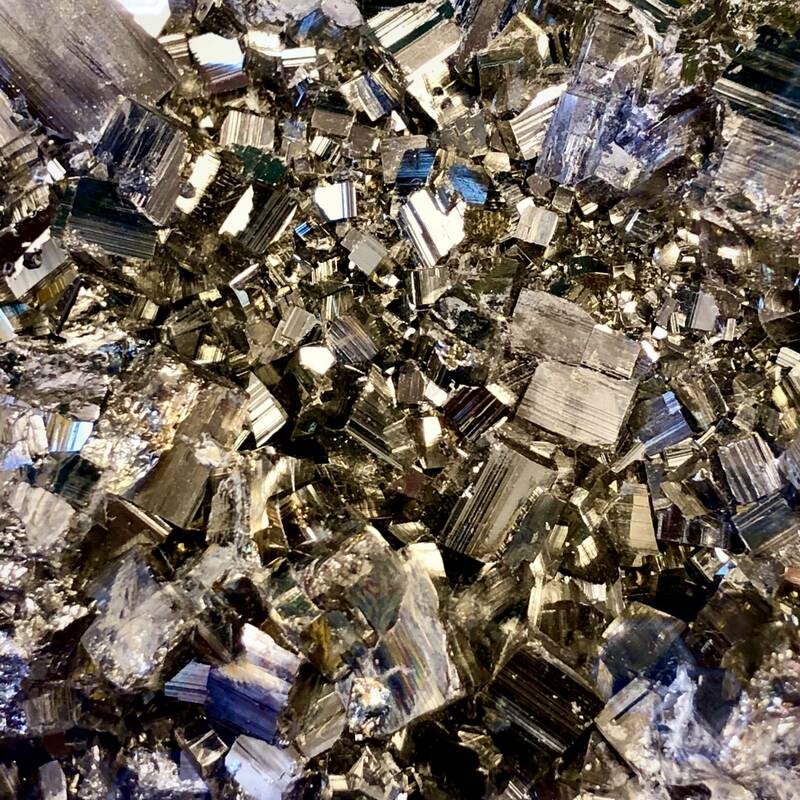 Pyrite is the glittering stone of possibility and potential. 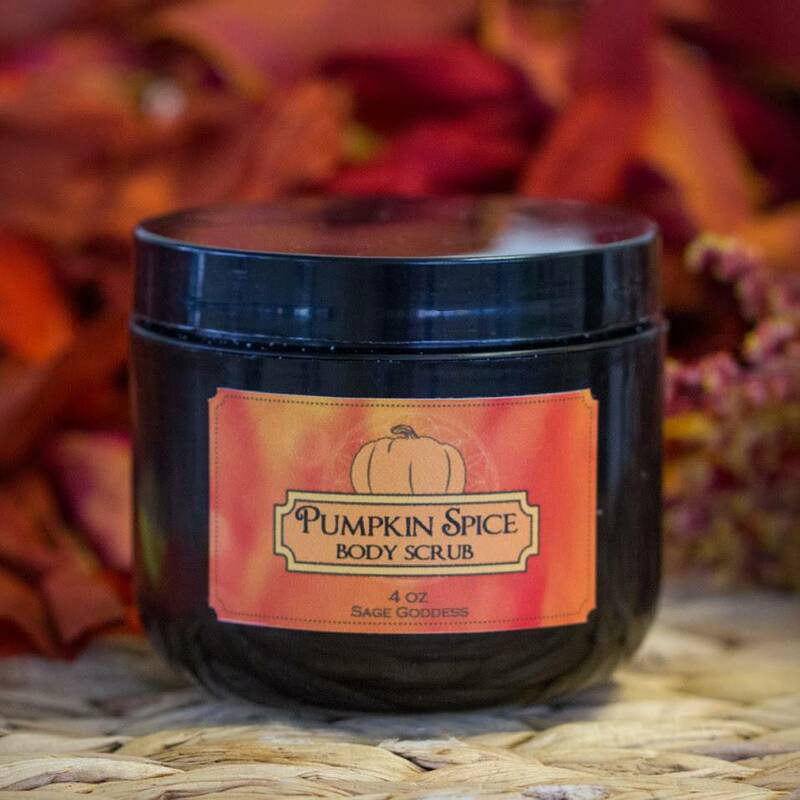 It reminds you of your deep inner worth and enkindles your self-esteem and confidence. This strong Solar Plexus Chakra stone resonates with the Fire element – symbolizing action, vitality, and will. 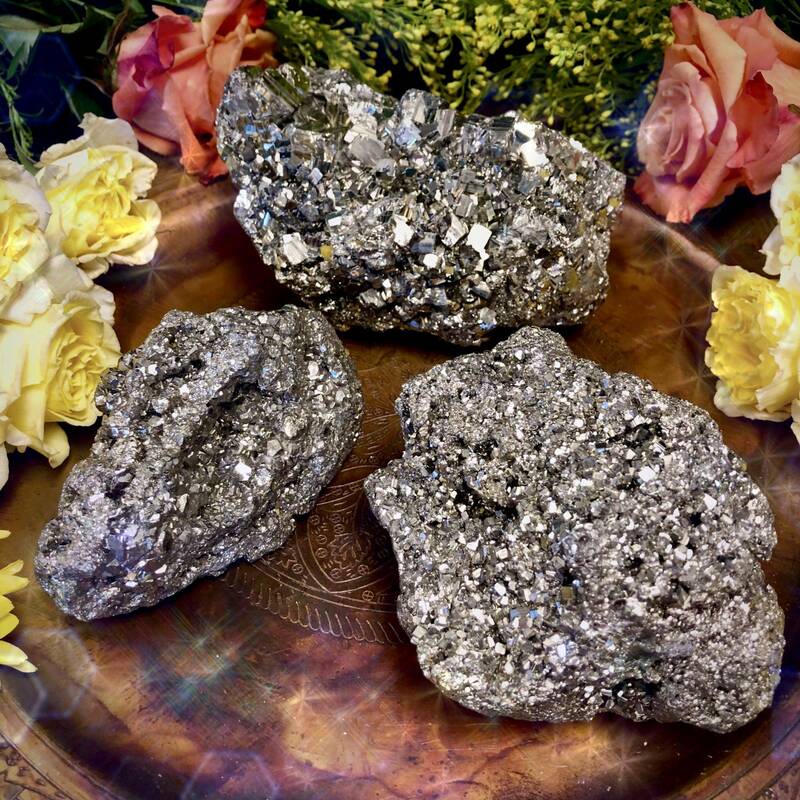 Pyrite is also a powerful stone of abundance and manifestation, making these pieces the perfect additions to all of your prosperity grids and altars. I love to use these clusters in meditation, and I recommend you do so as well. The heaviness of this golden metal will ground your spirit and lead you to be deeply in tune with yourself. As you meditate with yours, feel your spirit strengthening and your deepest inner power being awakened. 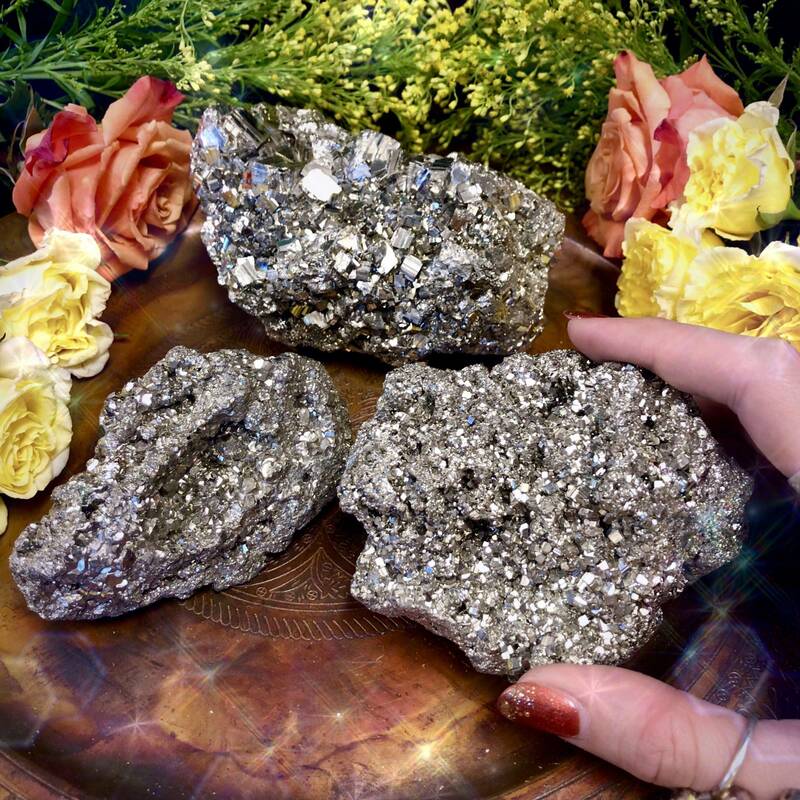 Anything is possible when you believe in yourself – and this is the truth that these Lucky Manifestation Clusters so powerfully offer. This listing is for one (1) Lucky Manifestation Cluster. I have three sizes to offer you: Small (about 3-4” in size), Medium (about 4-5” in size), and Large (about 5-6” in size). Yours will arrive lovingly parceled along with a single leaf of white sage and a card describing the properties of the stone.